So I've been working day and night, through the little one's nap times and after bedtime to get ready for my first craft show at the Revolution brewery here in Chicago. I am an equal mix of excited and nervous as I have no idea what to expect in terms of selling my work. This week I have received many of the final printed products that I'll be selling. It's exciting to see the end result! 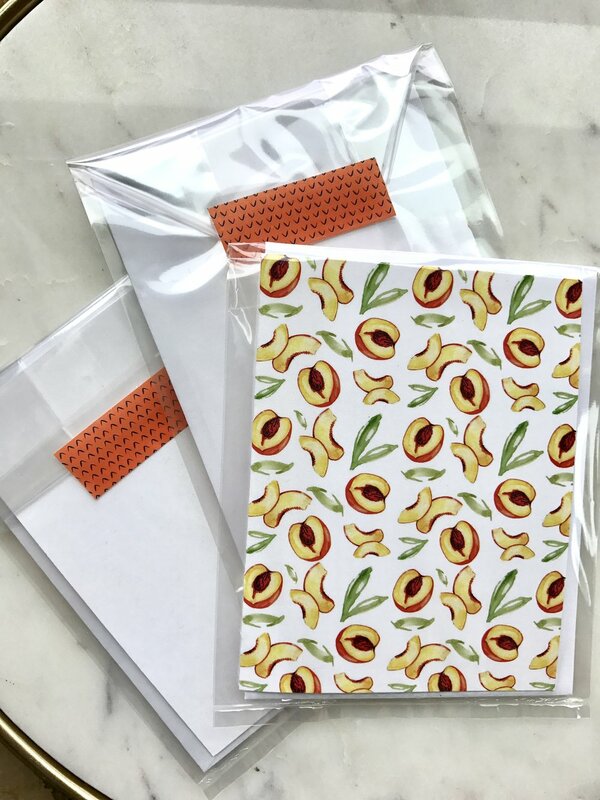 I am picking up my art prints from the printer tomorrow- the moment of truth, eek.I am actually really enjoying packaging everything and getting it ready for Sunday. Although, it's been taking up quite a bit of time and I have had less time to devote to actually making the goods. I've managed to paint in my sketchbook daily which has provided some good thinking space. I have a couple, larger projects in mind so I'll be back at it next week!